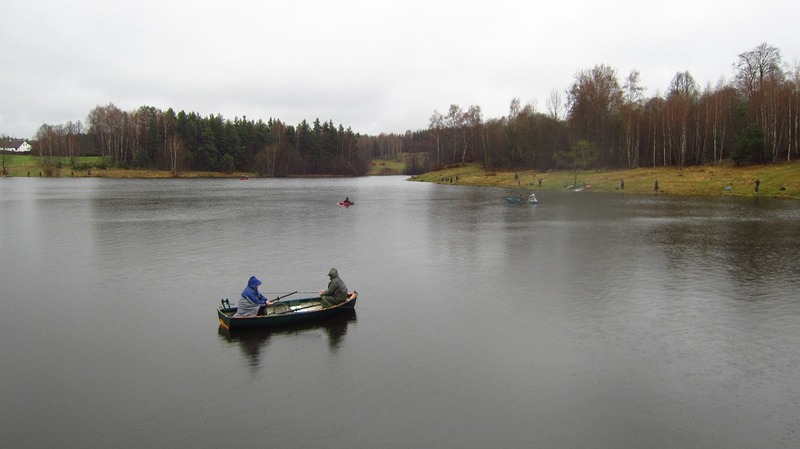 I attended also autumnal competition in Polička, traditional Czech competition lake, with cappuccino water, good stock of rainbows and surrounded by forest which complicate casting. This date competition hosted 98 competitors. I was fifth in spring, so I was full of ambitions. I prepared leaders on Friday evening and I woke up at 4 o’clock, journey took 2,5 hours and at 6:30 I reached the parking place at the lake. It was total darkness, foggy and 1°C, so I moved to lodge to draw and for a drink, I bought rum. When I was leaving, in the doors I met Jiří and he invited me for another rum…good start of the day. At about 7:15 the fog rose a little and it was enough light to see leaders, so I built rods, prepared flies and it was time to run to the first peg. Competition was composed by three rounds of 80 minutes with one rotation after 40 minutes. I started as usually with slow glass line with team of three lures, orange blob, black tadpole and yellow tadpole. I had contact one the very first cast but the fish did not take seriously, but in the second cast I got stuck in the first rainbow. 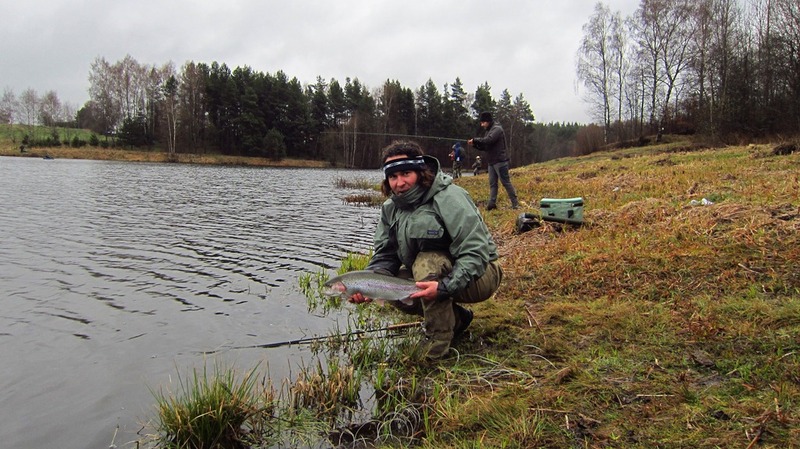 Before first rotation I got four fish which looked hopefully, during rotation I met Igor who had already 8. I moved to the water-gate, which is always good spot. 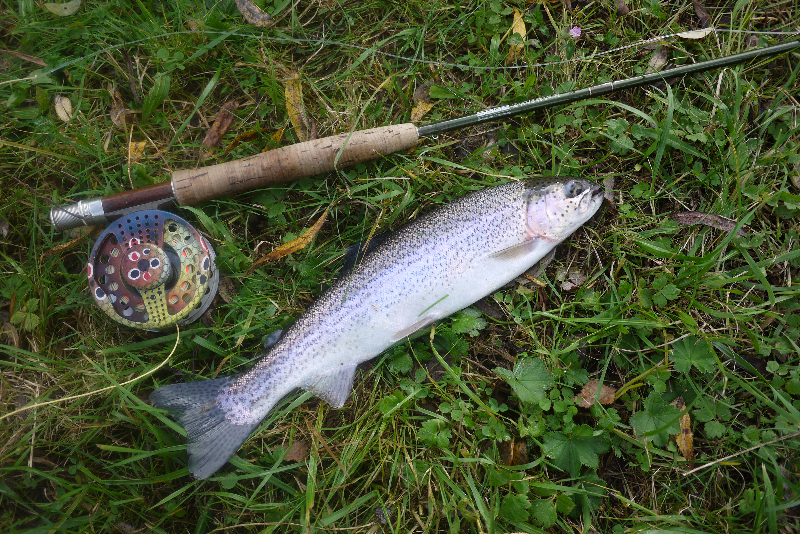 First cast, take, strike, three jumps towards me and fish was free… second cast, take, strike, jump, another fish gone. I decided change line to hover with lure with tungsten bead in the point and to roly poly retrieve, after next fish took, I speeded up the puling to get the fish no time to jump. I got another three fish and one couple. 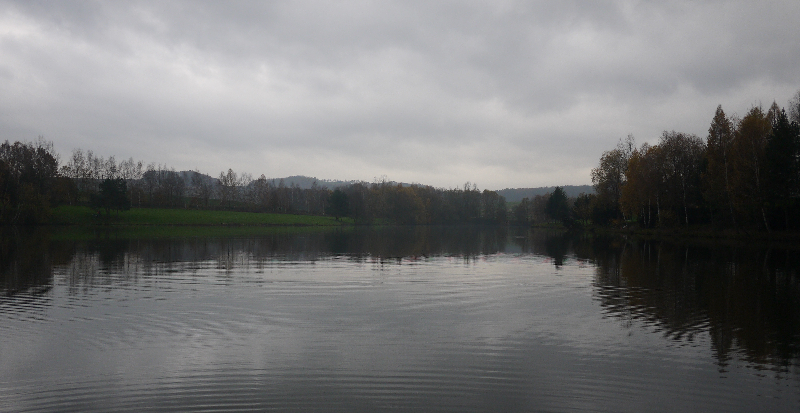 In the second round I moved to the upper part of the lake to the forest. 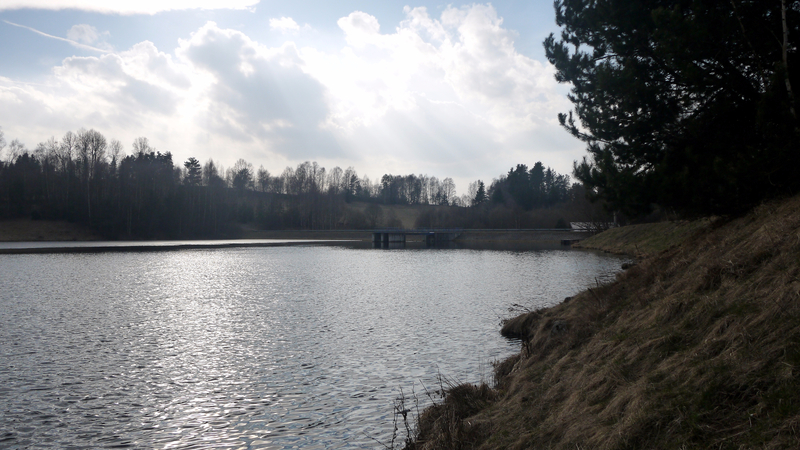 I remembered, that it has been always possible to catch a fish close bank there. 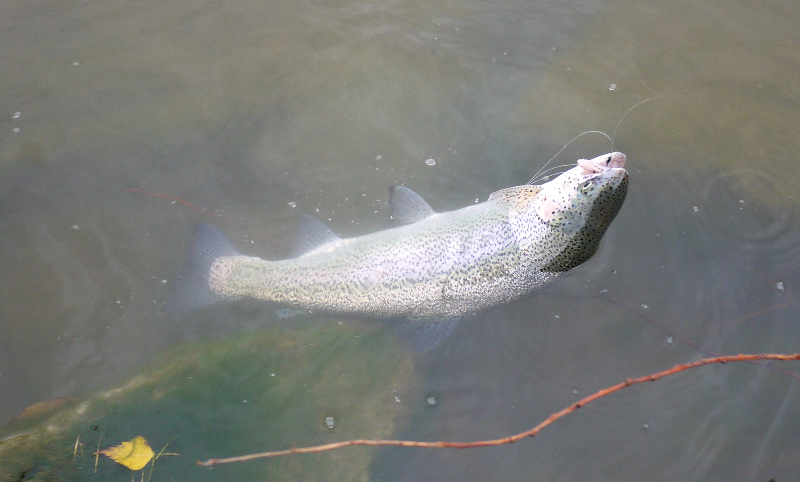 First cast, roly-poly, hang at the bank, strong take, and first fish was in the net. Second cast, bang in the distance, and another fish was in scoring card. My neighbours started to hate me. 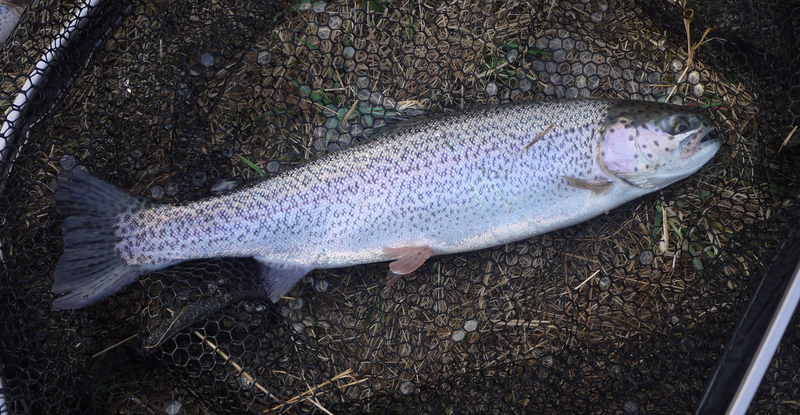 The cold north-east wind was making nice riffles, but nothing more happened till the rotation except, for the second half I mowed to spot, where it was possible to cast and I utilised my 40+line and got another two fish on long casts. Under pressure of 98 falling lines fish were keeping save distance from bank, but not enough save for 40 + line After two rounds I was third and Igor was leading. 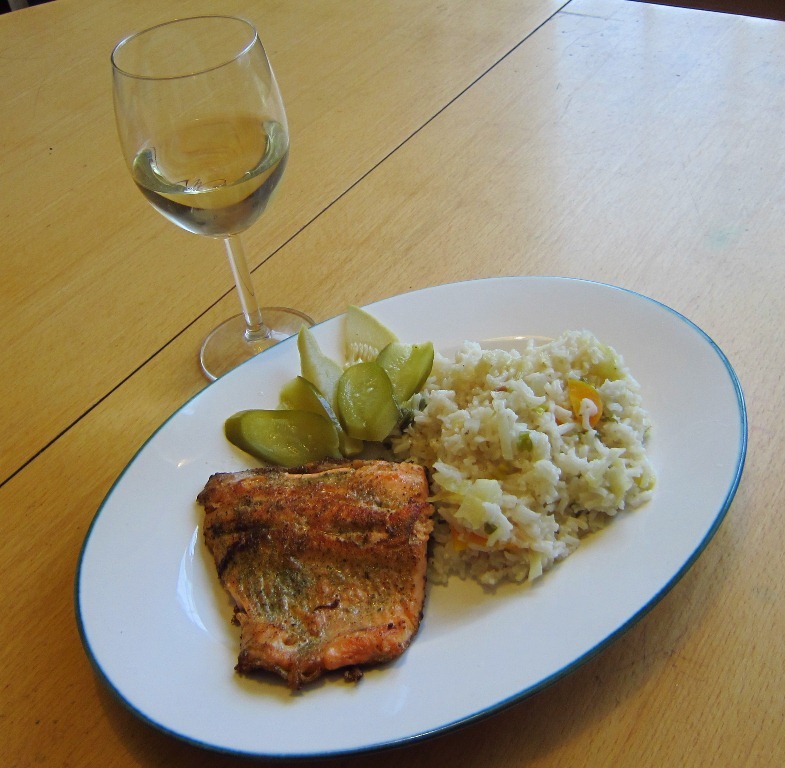 It was clear, that in the last round was essential not to blank as in the second round half of people had no fish. After good schnitzel for lunch I was hurrying to the peg, I have to make two new leaders. 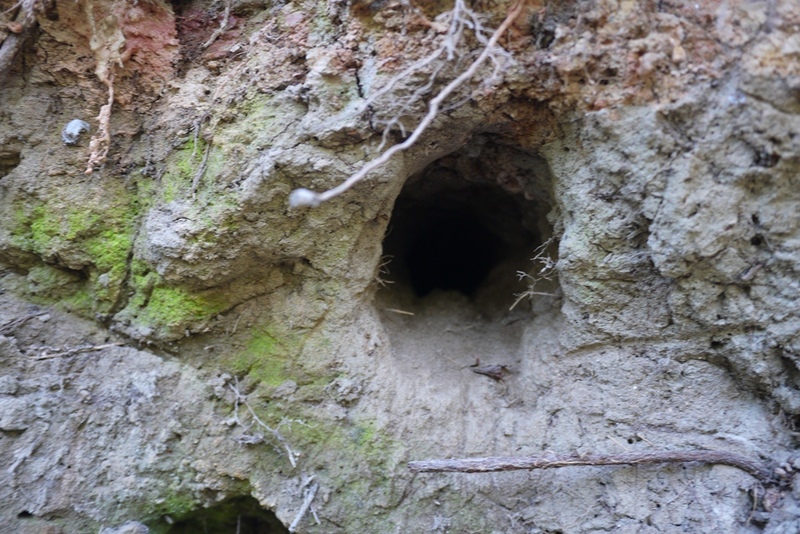 I started in relatively good spot, on my left hand was forest just up to the bank and there was marked buffer zone, behind me was window between trees which enabled me to cast. After five minutes I made good cast with hover line, and after first pull I felt soft touch, I continued puling in the same speed, felt another few “calls” and about 10 metres from bank I speeded up and stopped, and fish took seriously the black lure with fluo-green bead, gold fish, actually “potato” fish, as finally I was fourth. Nice competition, prices for almost everybody, good system of evaluation (fish were only counted, no fish was measured). 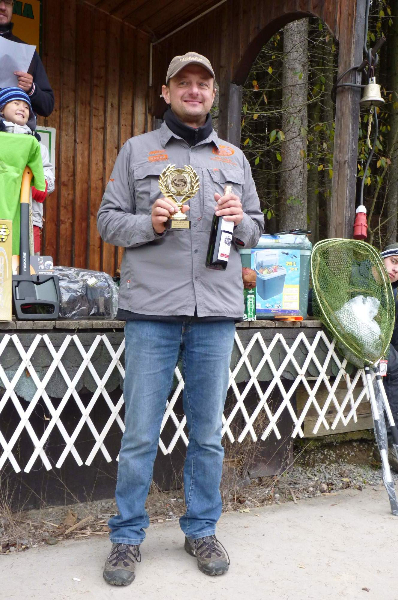 But this result definitely lifted me to the Top 40 in the Czech fly-fishing ranking and I qualified to the Czech lake championship 2015 which will be held in Květoňov lake. 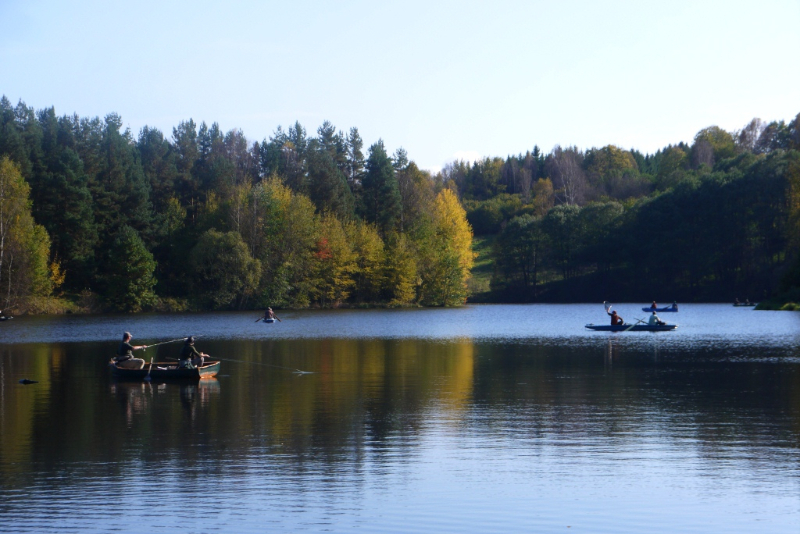 First weekend in November we attended with Michal traditional marathon for couples in Jestřabice lake, but we were fishing not well, we had the same number of takes like winners, but we utilised only 30% of them and it was the difference. Key was to use the proper line – floating or hover – and roly poly retrieve. But it was good experience. 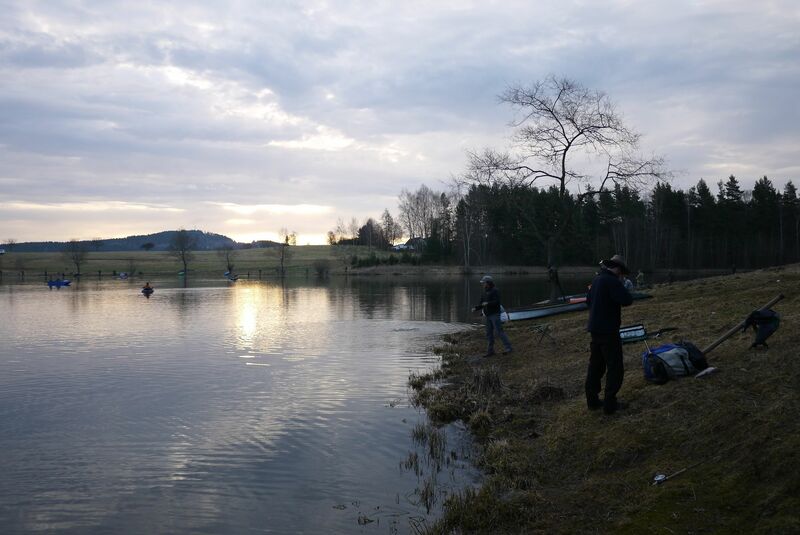 Before the competition I was practising in Skalička lake, I got 8 fish on dries and light nymphs under surface. 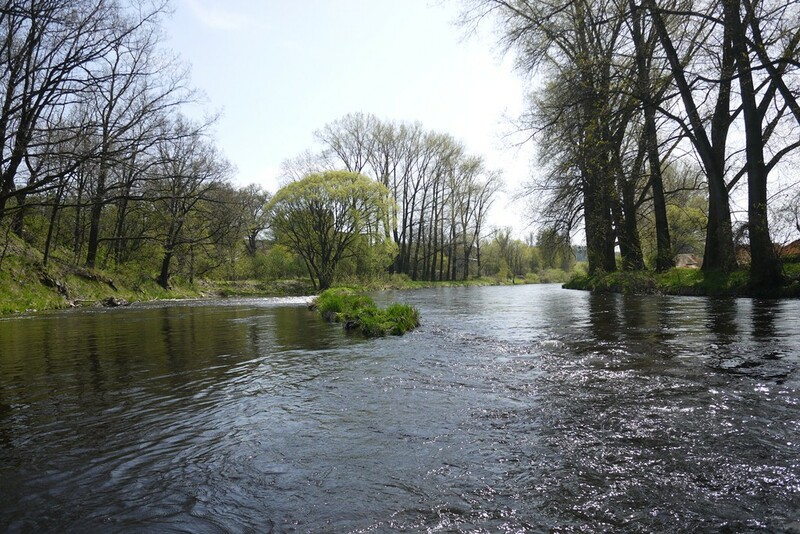 On the way to Jestřabice I visited company AGAMA, traditional Czech producer of neoprene suits and other equipment for scuba divers, rescues and army forces, and they had started programme for fly – fishermen. 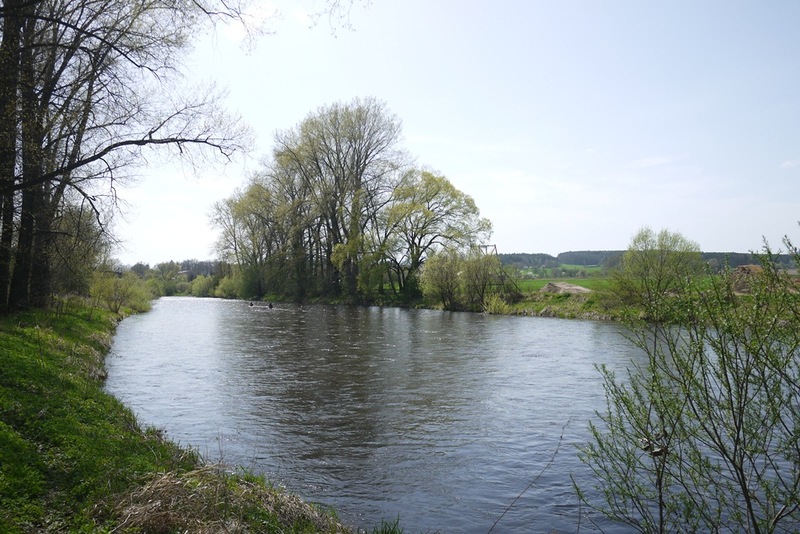 I met owner of company, an enthusiastic lady Mrs. Věra Hevrová, who manages the company with her two pretty daughters … I bought special neoprene suit for windsurfing and 6,5 mm neoprene waders for winter fishing. They offer service to all gear in 7 days and to all fishing gears they offer 4 years warranty for seams. 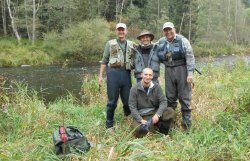 More over, they can make for you your own waders combining any size of neoprene with any size of neoprene socks or boots. If you are interested, check website www.agama-diving.cz. 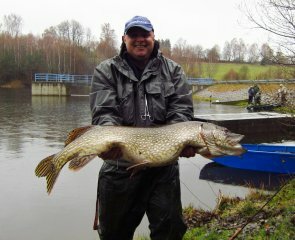 The fishing started slowly comparing with last season due to longer winter, it is similar probably in the whole Europe. 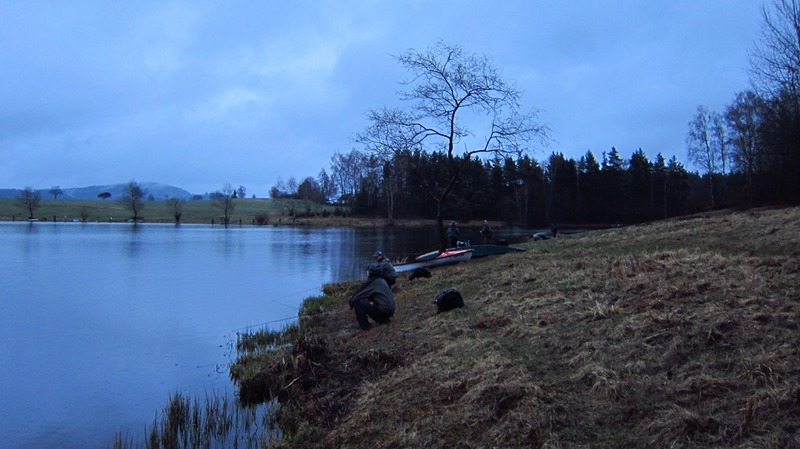 I spent the opening day April 16th with friends at Květoňov lake, we were there just before the 6 a.m. 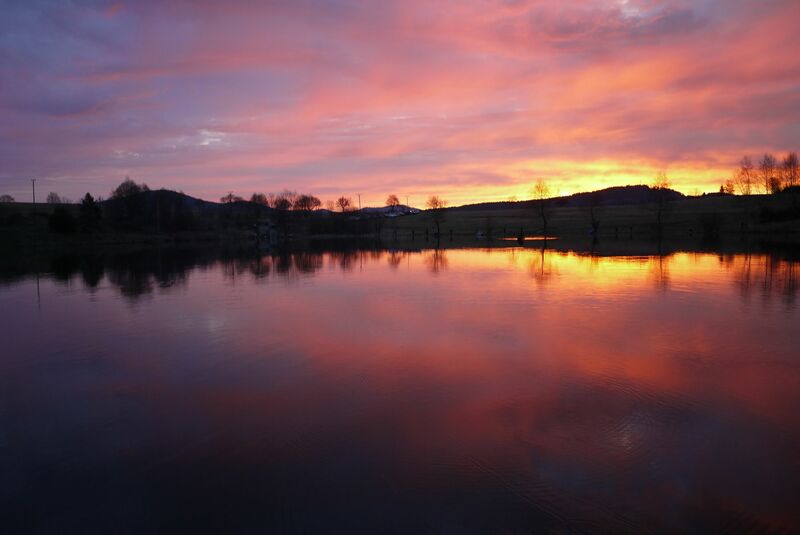 The nice mild weather and the dawn on the eastern sky welcomed about 50 fishermen, all banks were occupied like during competitions and on the water surface was traffic of boats and belly boats. Fish were taking from really first casts, everybody was satisfied and everybody caught a good fish, the biggest trout was caught by Franta Hanak (as usually :-)) The best line was Di3 or fast glass and the best flies were lures or boobies in light colours, surprisingly the black/green combination was not good. I caught majority of fish on yellow lure with silver bead. They were also caught come big pikes, but majority of pikes were parading along the banks without any interest in our flies as they were preparing for spawning. I saw one crocodile of the length about 1,3 m followed by two smaller males. 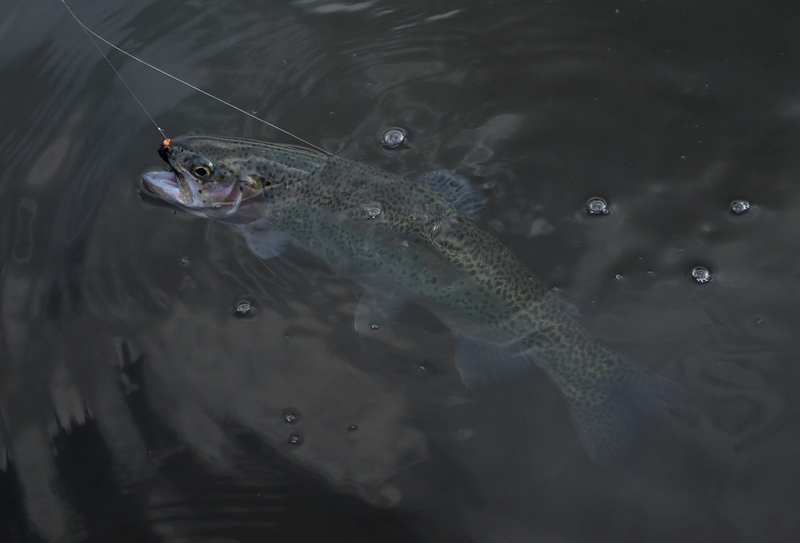 I returned after few days, weather was very warm but light breeze promised nice fishing. 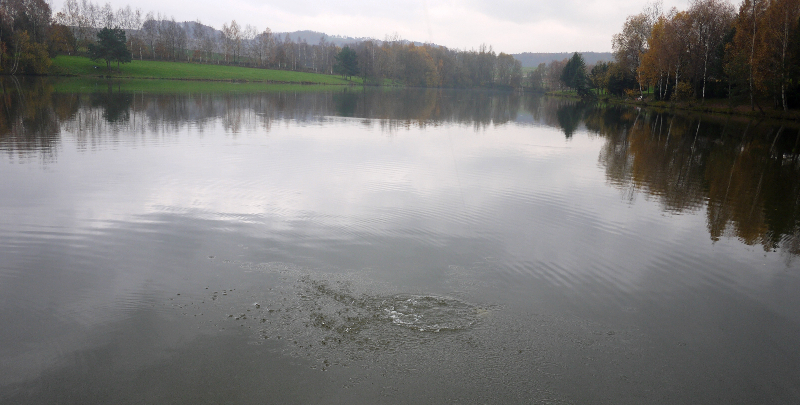 After few missed takes we found that fish search more for natural food as there occurred an occasional hatch of lake olives and olive buzzers. And probably all of them had been already caught by a lure. 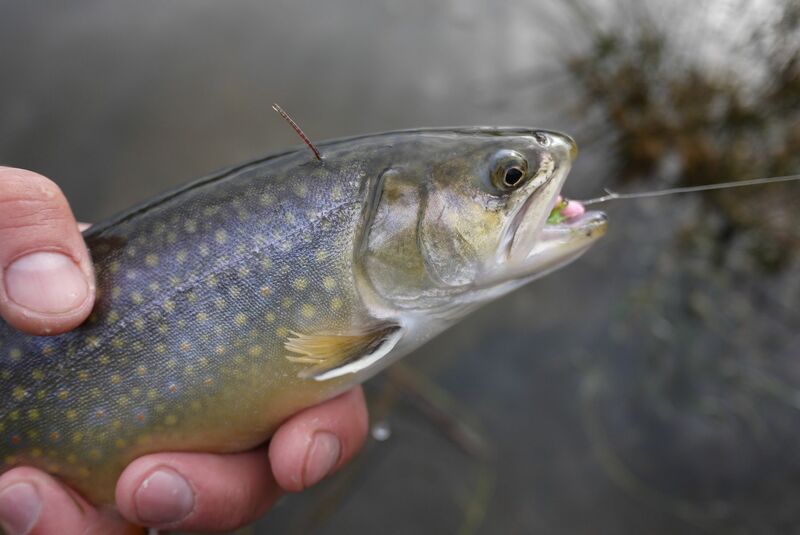 I caught about 10 fish (both rainbow and brook trout) on black and olive buzzers, the best method was to pull flies on hover or slow glass line and change speed of retrieve, the take usually came during the speed-up. So it was nice afternoon and good practice for England, to which we are flying in the end of April. 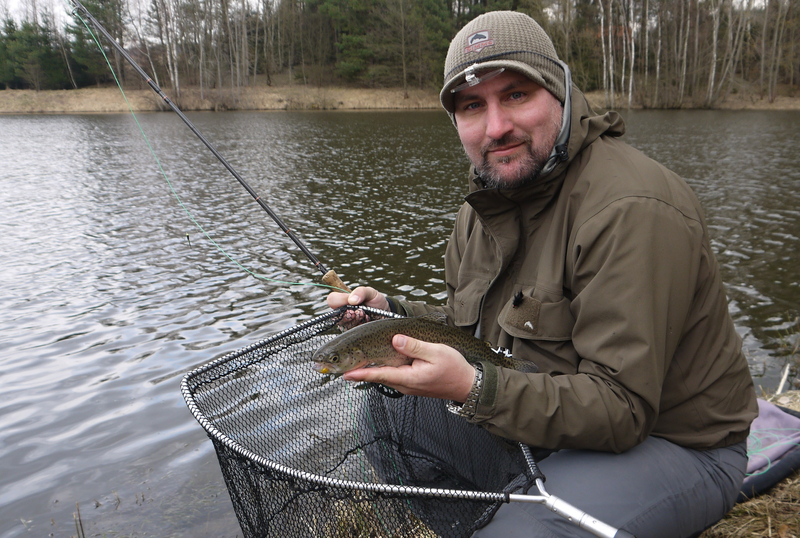 I also visited the trophy fishery Vltava 24, we stocked again really good fish and the icing on the cake is brown trout in weight 3-4 kg. As the flow in river is still high, the best method is streamer, I caught majority of fish on pink or white combinations. The first rises of olives and sedges hopefully attract fish to surface, I saw some occasionally rising fish, but I was to lazy to change rod and I caught two of them on nymph. I took one rainbow home and he had in stomach buds of trees, so it was probably the reason why he was rising. Lets tie the brown/green buds . I also found nest of kingfisher. 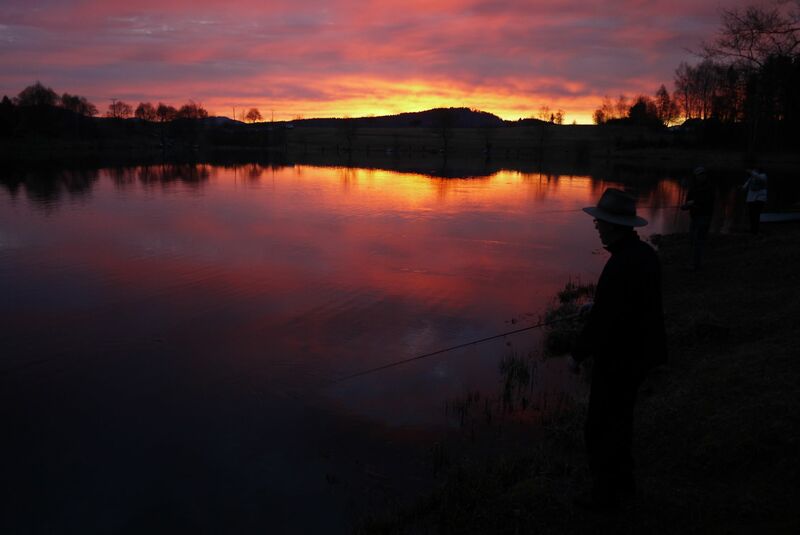 I got the hot message that the Czech republic was approved by the Congress of FIPS MOUCHE to organise The World Fly Fishing Championship 2014, so if you would like to see top fishermen in water, come in May 2014 to South Bohemia. The schedule of the championship will be similar like the EFFC 2011, if you are interested find the link on the main page. 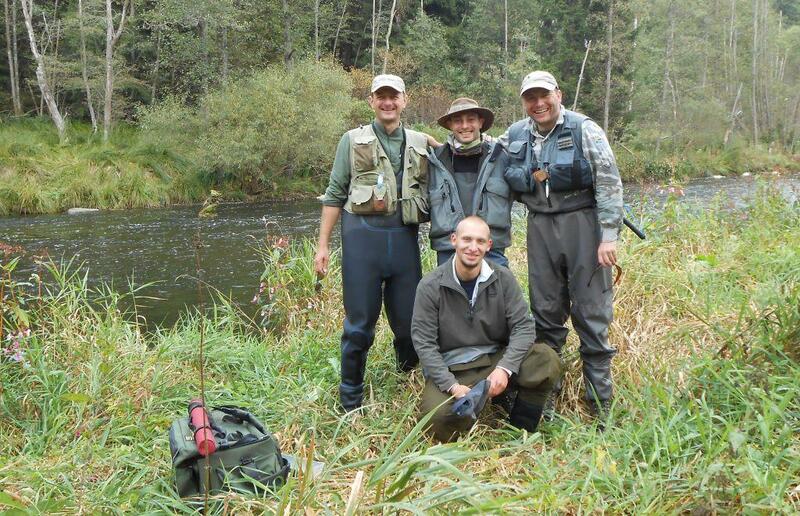 The last weekend in September belongs to the peak of the fly-fishing competition season for our competitors as well as for our foreign friends. 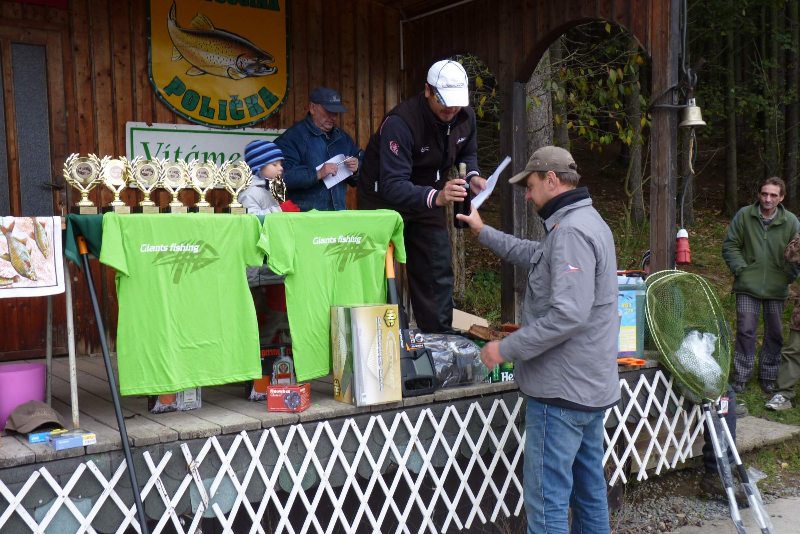 The bank holiday 28th September fell on Friday, therefore the Hanák Open Series started with Svatováclavský cup at the Květoňov lake. As we welcomed 72 competitors, we stocked 1200 rainbows (including fish over 2 kg), we ordered great refreshment stand, I prepared special draw composed by six rounds which includes four rounds in all four sectors and two breaks for every competitor … but despite of suitable weather, the competition was absolute flop, it was caught only 149 fish altogether, fresh stocked fish did not take and the big fish lethargically tottered along the banks and were probably easy target for local pikes. Interesting finding from this competition for everybody was unquestionable fact, that under this terrible conditions could win only the best competitors, who were able to concentrate and to score from sporadic takes. 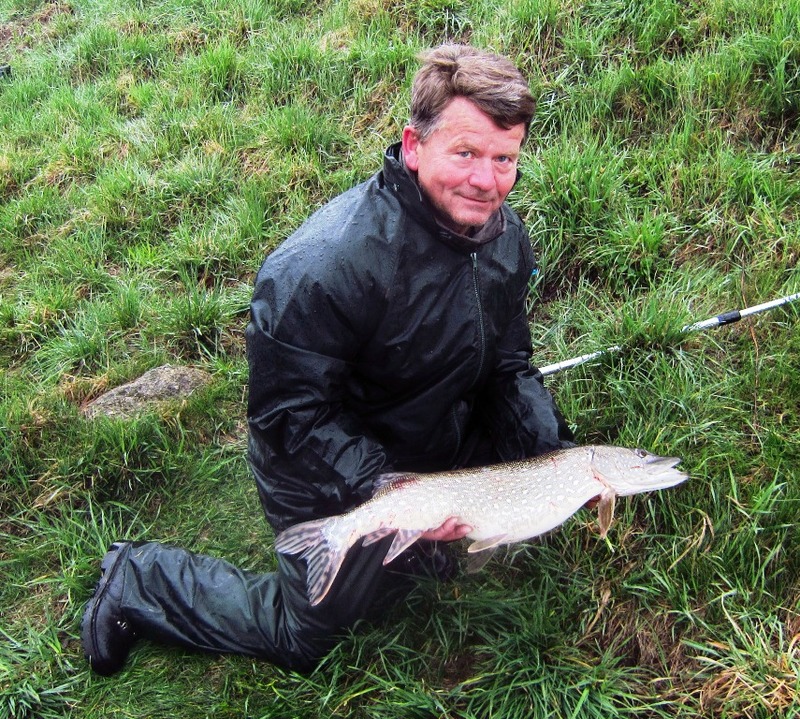 (I had no any take The Svatováclavsky cup 2012 was deservedly won to Roman Heimlich, who caught fish in all four rounds as well as the runner up Pepa Hanák. 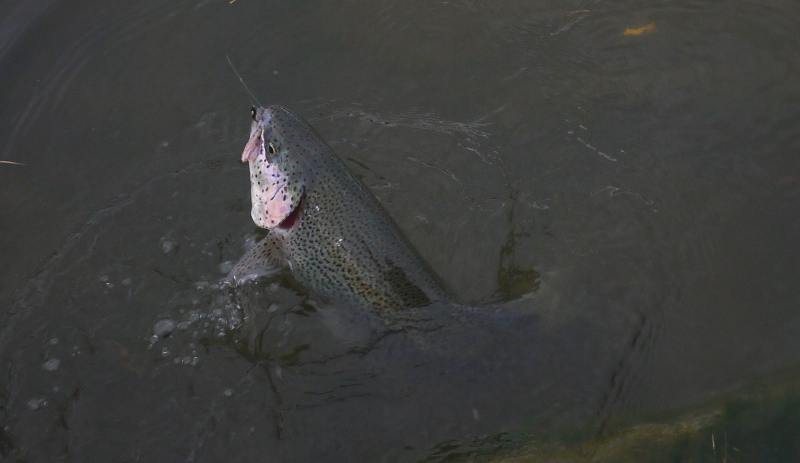 We don´t exactly know what happened with the stocked rainbows, but this fish did not died, they were not visibly ill, but they started to take gradually during next four weeks. 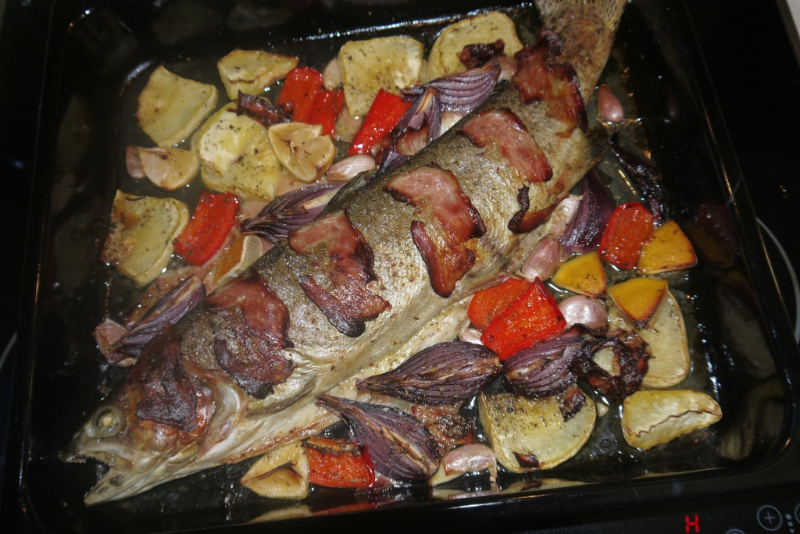 Fish were probably affected by long transport, for the future it is necessary to stock not only one sort of fish, but to combine fish from local hatchery with fish from other suppliers and it is necessary to find another supplier. The Theodor Kouba Memorial hosted 40 teams from five countries including top Czech competitors (inclusive of 18 medallist from European and World Championships). 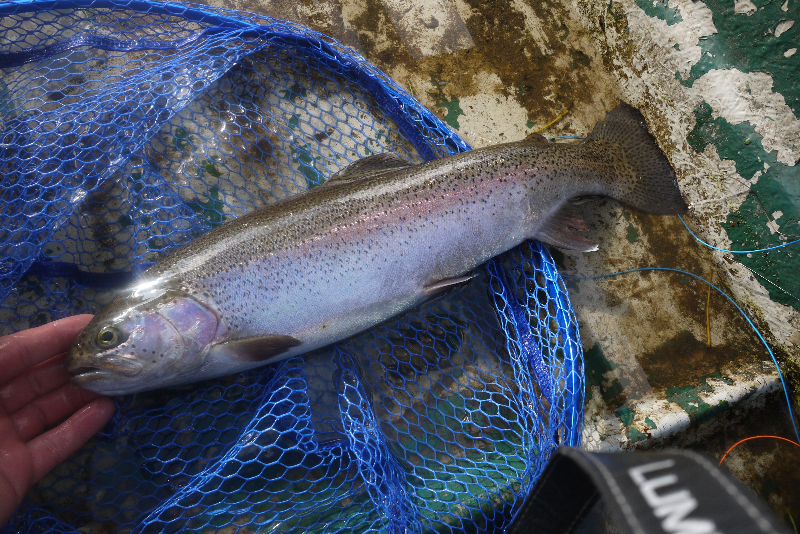 Before the competition, we stocked 700 kg of rainbows from raft (to every beat 20 fish), but they were unfortunately from the same supply like the fish in Květoňov lake. Before the official draw in Lesanka pub, I made short meting for foreign teams as usually to have time to welcome old good friends and to explain rules of competition, as we had prepared something new. 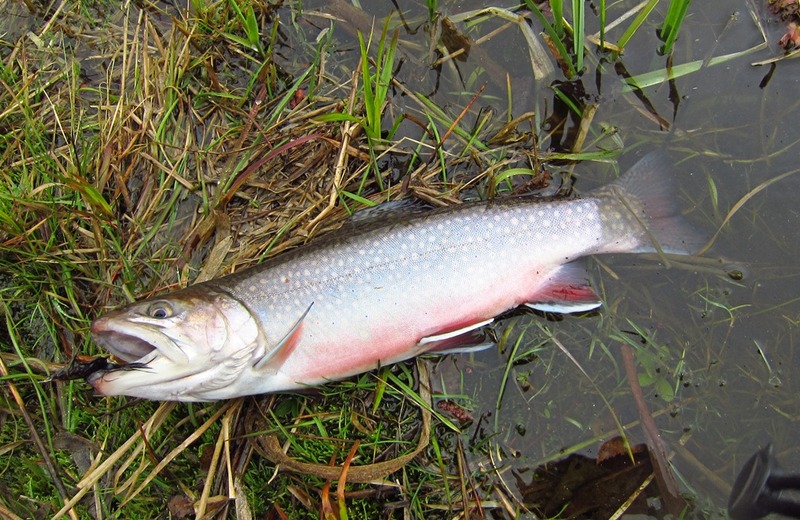 Minimal size of fish was decreased to 15 cm and fish were only counted, not measured. 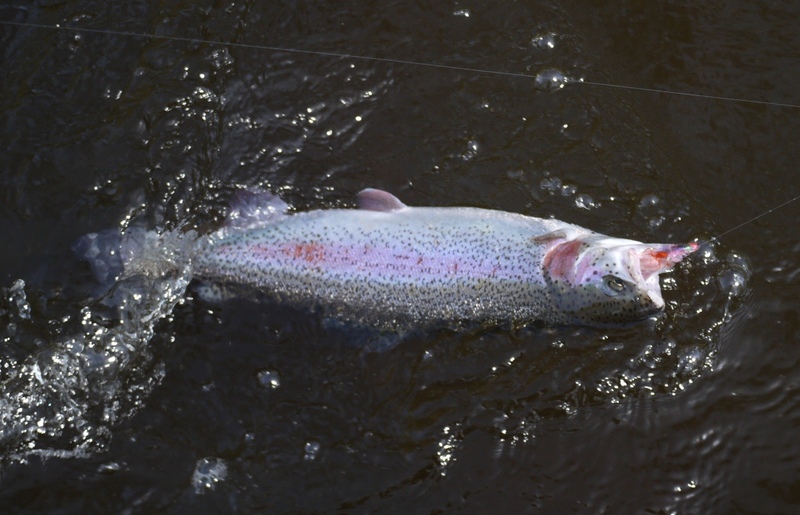 Competitor only showed fish in the net to judge and released it back. 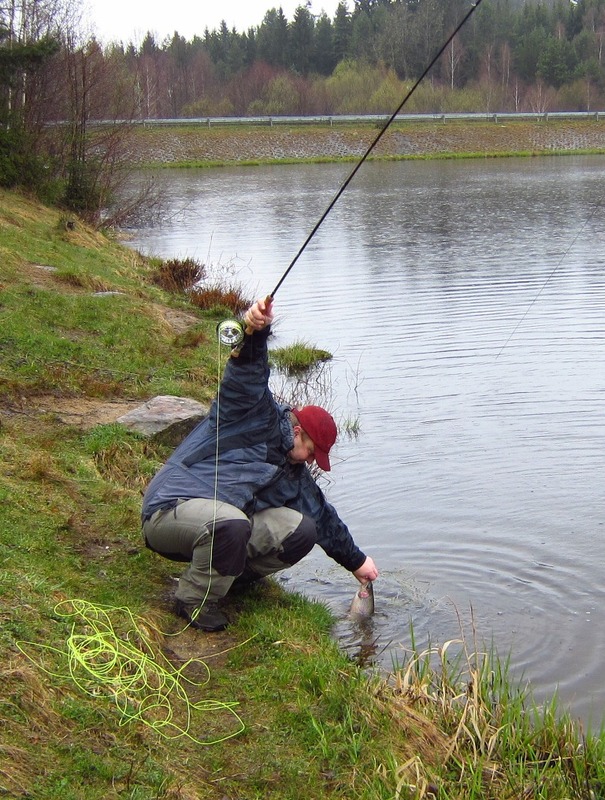 In case of doubt, competitor is required to go to judge and to measure the fish. Every team can measure bigger fish, as in the case of the same number of caught fish, better is the team with the bigger fish. 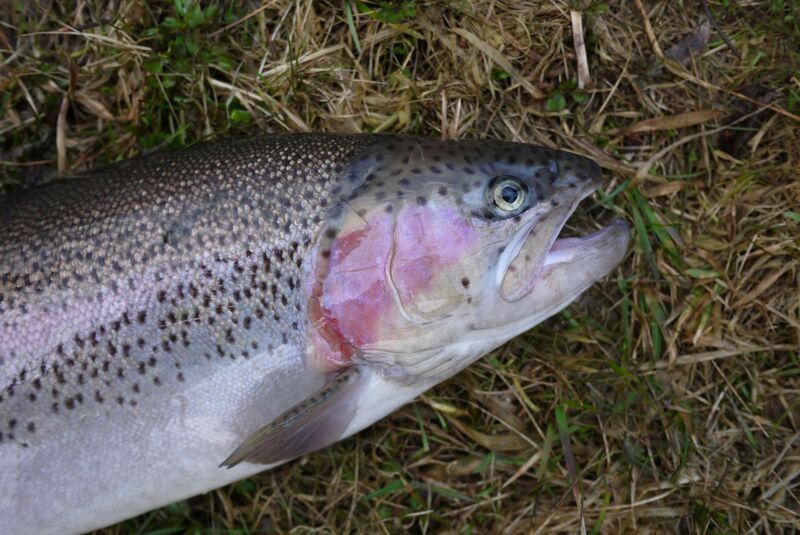 The main aim of this rule was to limit handling and replacement of caught fish and to protect them, second aim was to try to make competition more fair as stocked rainbows are usually concentrated in few beats with deep pools and it is very difficult to beat this beats. Everybody went to sleep after draw and few beers as the first round started at 9 o’clock. 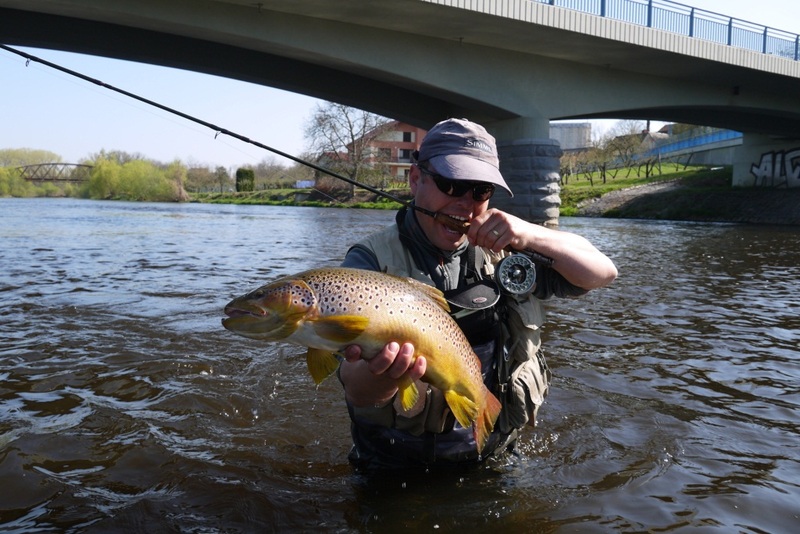 I again fished with my friend Jiří Pejchar in the team called South-East, the third one was Míla Trousil, member of the Czech Youth Team. 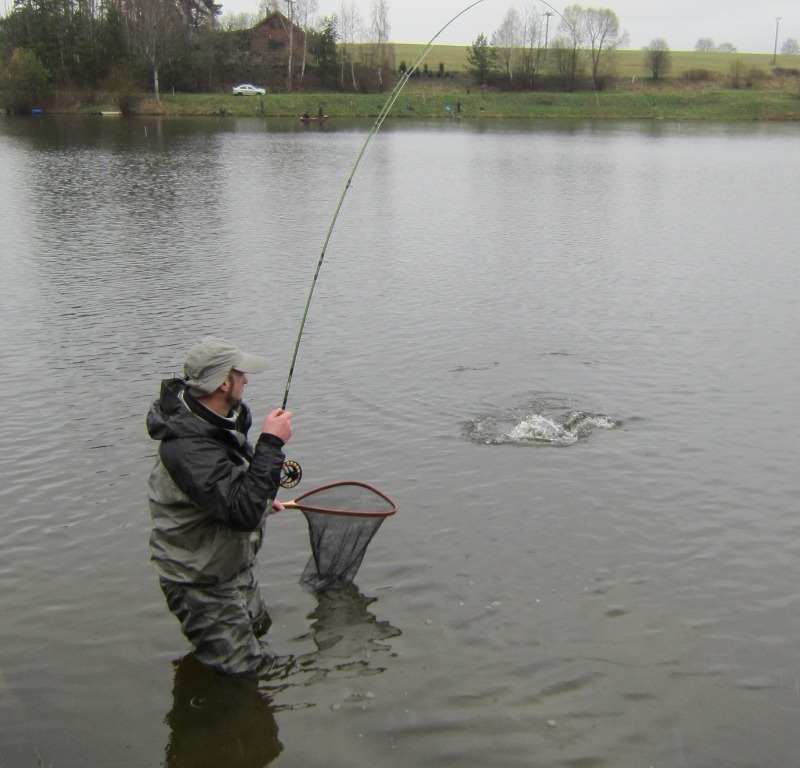 I always don´t fish in the first round in the case, that it is necessary to solve a problem. 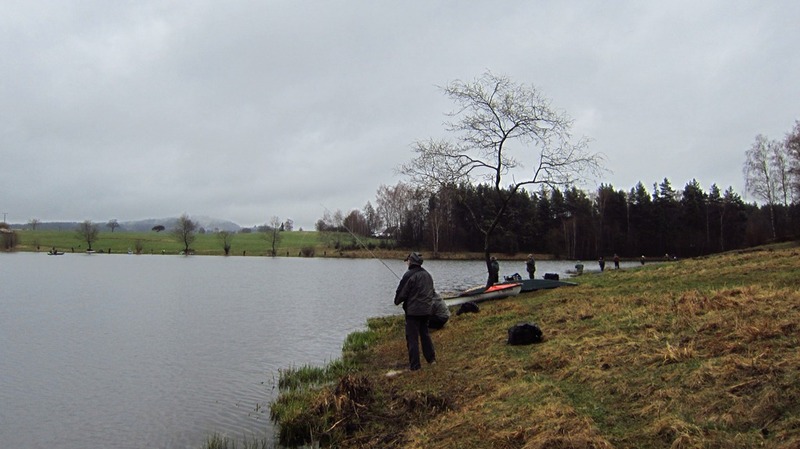 Boys had relatively good richly rugged beat in the Sector B and they thoroughly hoovered it, however their 82 fish was not enough for the first place which was taken by 90 fish !!! In the afternoon, we had one of the best beats in the Sector C, the big pool called “At the Track” . 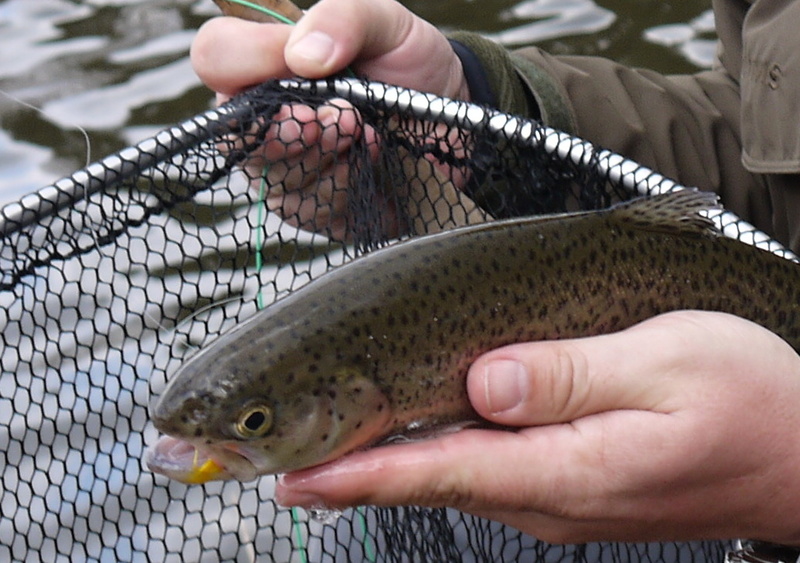 But the problem was, that stocked rainbows did not take and there is not to many browns. I was fishing with Míla and we could not catch on, but after approximately one hour I “tuned” my leader and started catching fish. I finally caught 16 fish and Míla added another 8 and our 24 fish sufficed for the 6th place, if only we have caught 6 more fish, we took 3rd place in this round and the bronze medal in the whole competition. On Saturday evening was official dinner, roasted dug with dumplings and cabbage was amassing and whole party was great, it is always good to see old friends. I was surprised, that people who claim that they don´t speak English were almost fluent in the end of party. 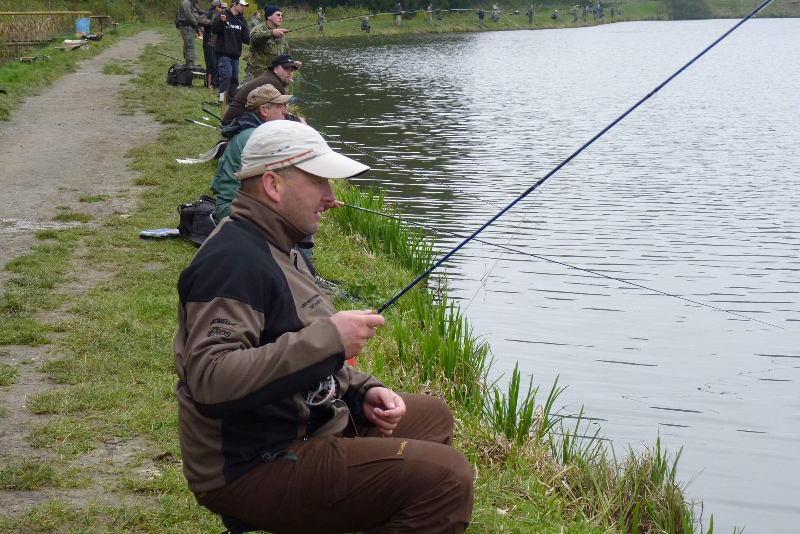 In the last round we had relatively good long beat in the Sector C, it was caught there 47 and 67 fish on Saturday. 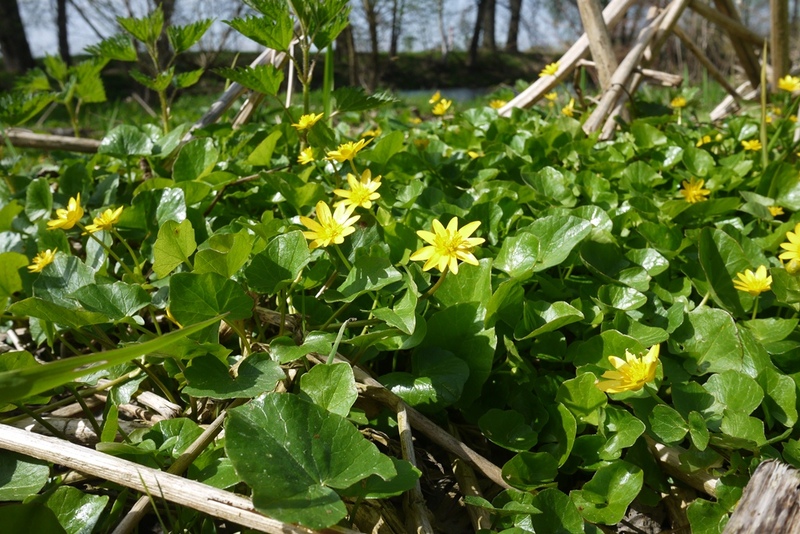 Our bank of the river was shallow with weed, behind the weed was significant edge and the middle and the opposite part of the river had the ideal depth of 0,5-1,5 m. We were fishing upstream and I was searching the middle of the river with three a little heavy nymphs while Jiří was going after me and he was focusing on the opposite bank of river with many pools and backwaters. 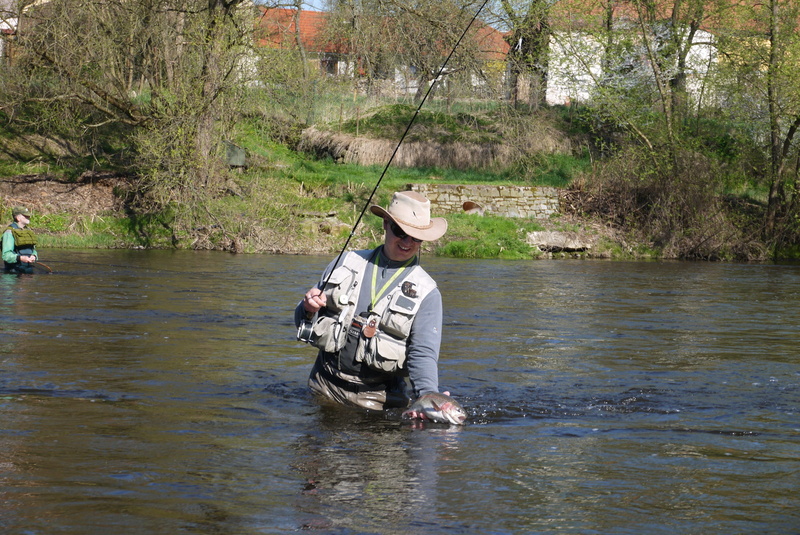 We started well catching fish during first few casts, but after 15 minutes I told Jiří, that except serious takes on the point fly (black with cooper head) I had few short hits which I could not convert. 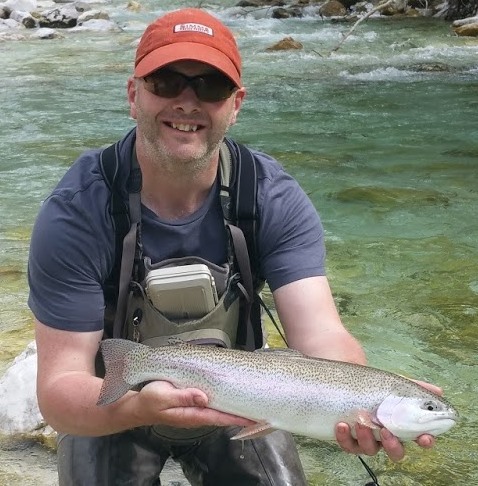 He had the same experience and we decided to change silver bead of the fly in the middle of the cast, I used orange tag jig with cooper bead and Jiří the same fly but with violent bead, and it worked well, fish had probably seen to many silver beads on Saturday. 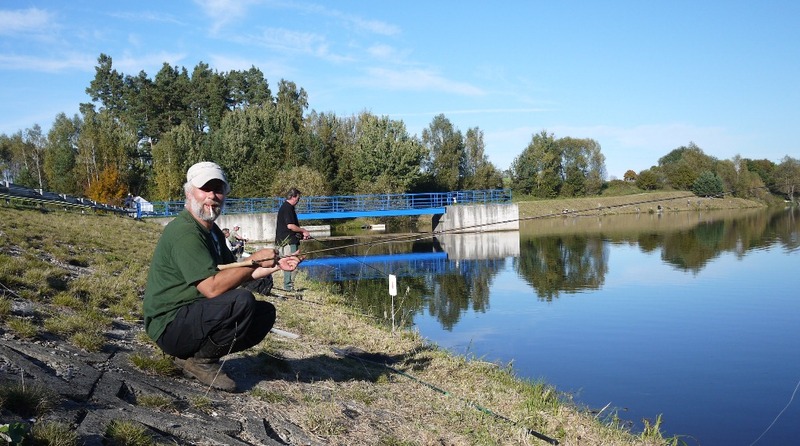 We caught altogether 75 fish including brown trout, rainbow trout, brook trout, grayling and dace, and it was victory in the last round which lifted us to the total 6th place. What a shame the second round. 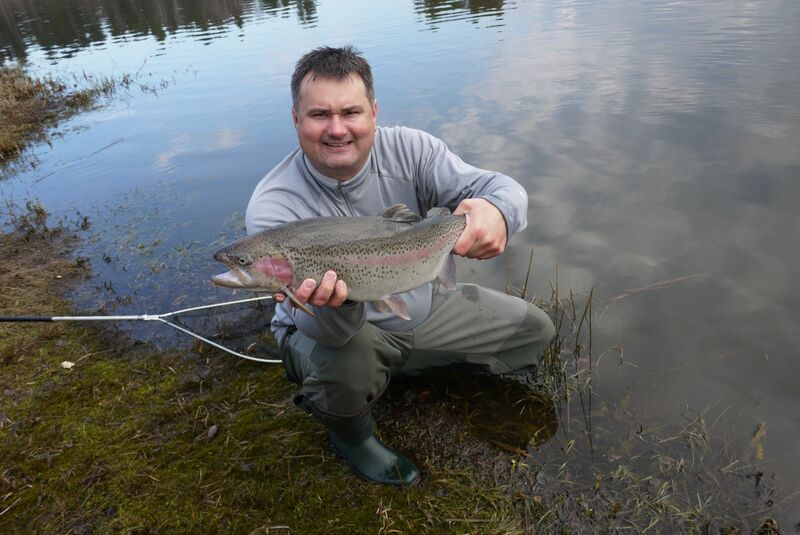 During early spring I usually prefer fishing in lakes as water in rivers is usually high and cold and fish are not active. 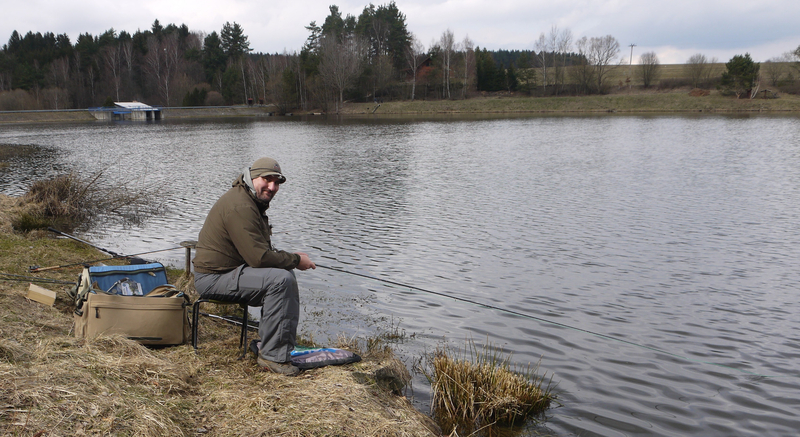 I always begin trout season at Květoňov lake. I prepared everything in the evening including leader, but weather forecast was nothing special. I was waked up by heavy rain 5 minutes before alarm clock and I have to say, that If I had not went with David, I would have stayed at home, temperature was about 6°C. But at five we left Česke Budějovice and at half past five we had short breakfast at petrol station in Kaplice, the town close to lake. 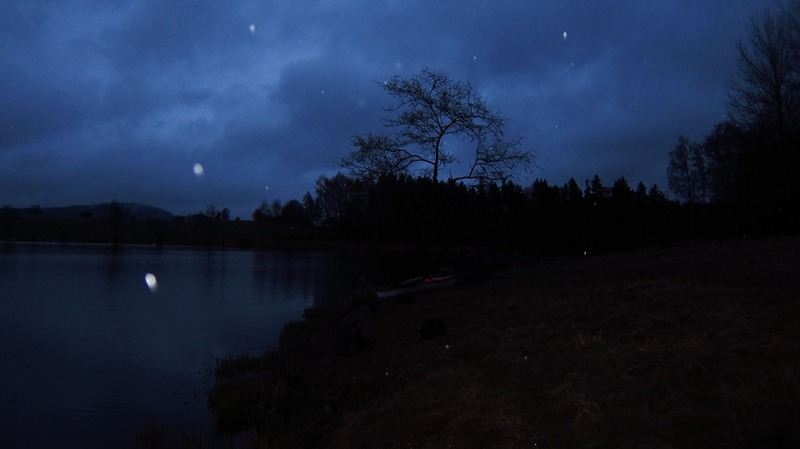 We reached the lake quarter to six and found free places at our favourite bank, temperature dropped to 3 °C and rain was replaced by snow showers. 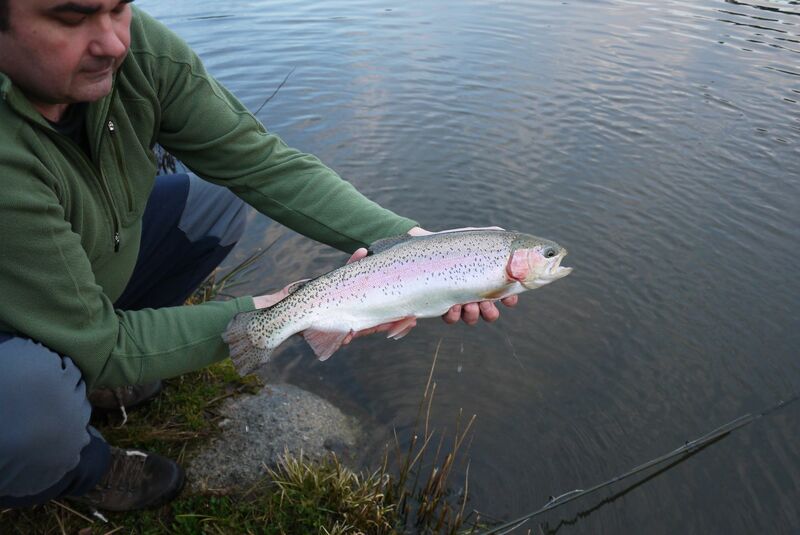 We greeted our friends which we always meet at the same place in the opening day and my flies fell to water exactly at six. 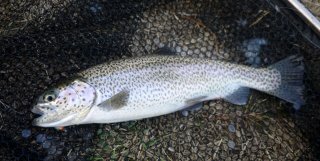 I used fast glass line and three lures (black, yellow and orange blob) and had three fish in first four casts, simply good start. My friends joined me and we all caught about 20 fish during three hours, later I replaced fast glass by the slow one and I made longer leader and used lighter flies and it also worked well. Opposite bank was not so good and fishermen in boats were also not so successful, but everybody catch some good fish as we stocked fish up to 3 kilos. 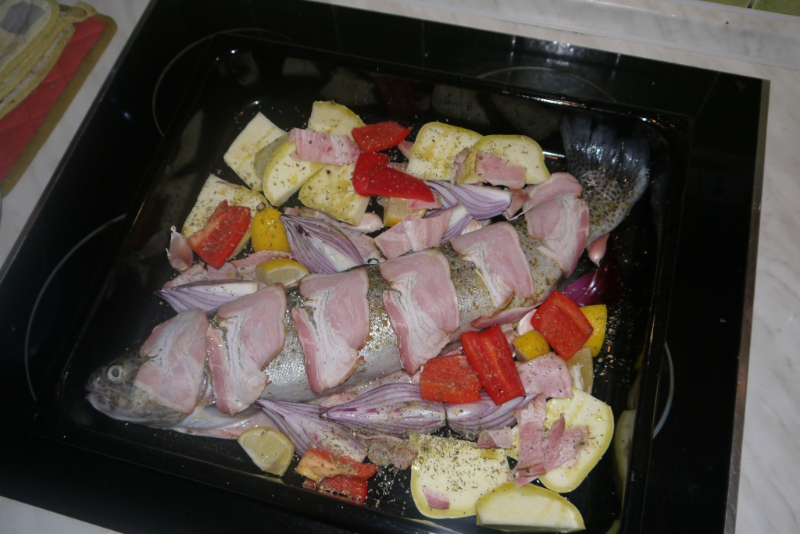 I caught few fish about one kilo and finally I invited two of them to dinner to my home :-). 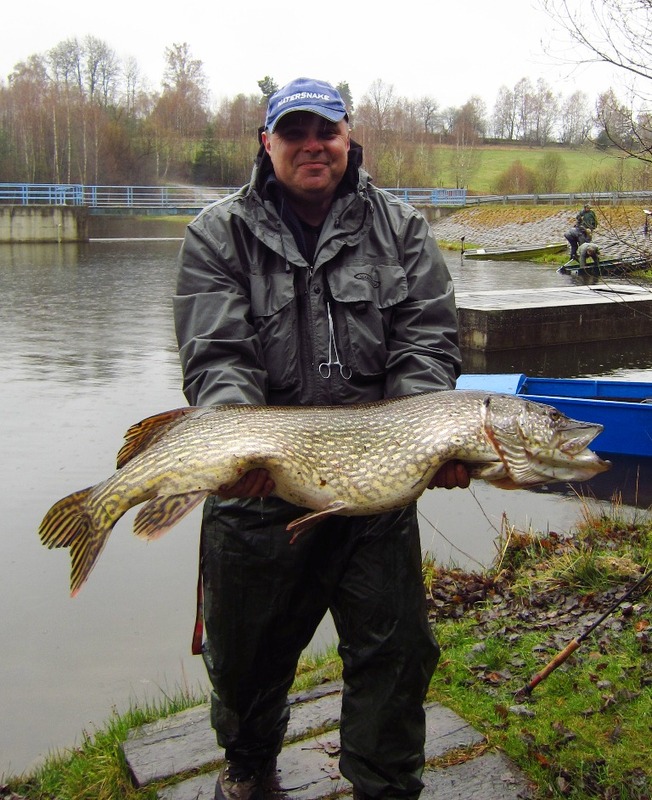 At seven we saw one fisherman in boat fighting with big fish and the fish was finally 111 cm long pike, which was caught by 7 cm long black woolly bugger and 0,18 nylon, there were caught another two pikes over 90 cm and few smaller this day. There is a rule in the Czech low, that no pike can be released in trout fishery, but I thing that in the trout lake full of stocked rainbows could pike improve fishing, as this lake is flyfishing only and everybody would like to catch a big fish. 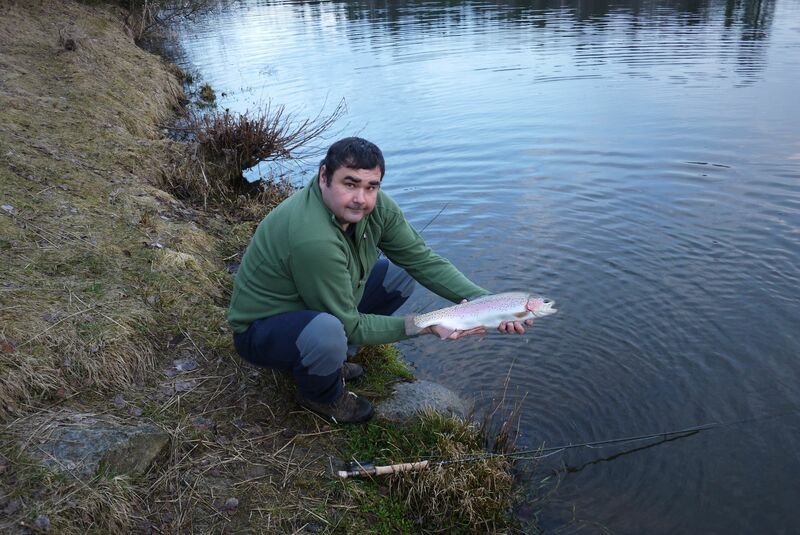 We stock to this 6 ha reservoir about 25 00 kg of fish every year, so pikes had enough food and they grow very quickly, more over I thing, that they prefer injured or dead fish, so they utilise touts which are for fisherman valueless. 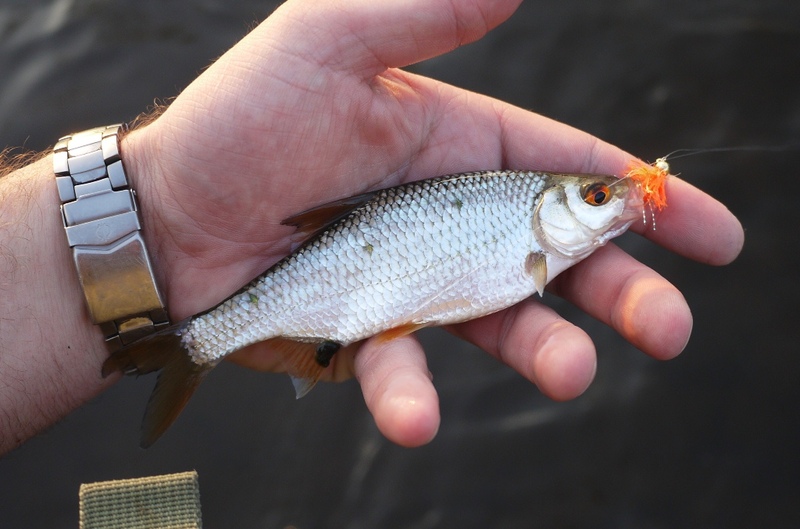 Majority of pikes is every year caught by small lures which is for me surprising, as they usually have trout in stomach, the probably like desserts Or they are irritated by big amount of trout in lake and they attack everything what moves.